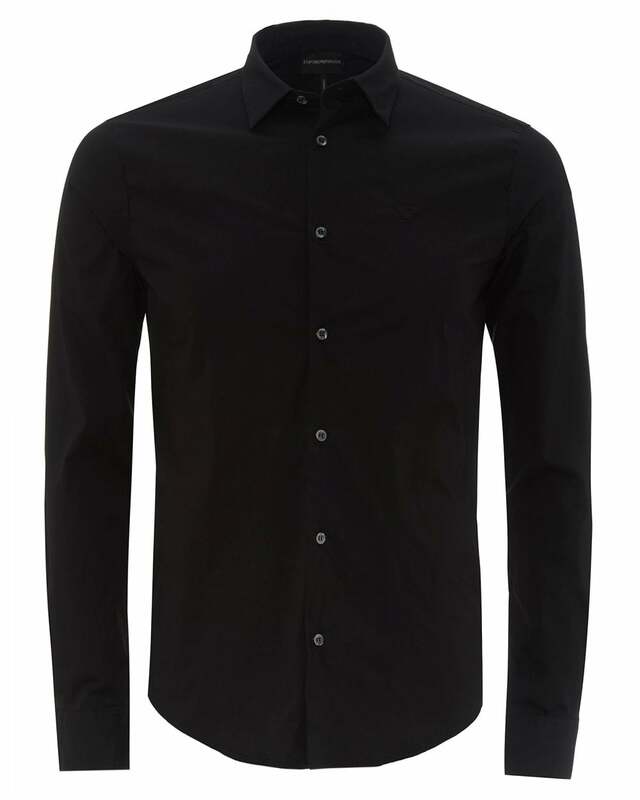 A high-quality, crisp black shirt is an essential in any fashionable man's wardrobe. Worn on a variety of occasions, connecting both casual and formal styles together, the navy shirt is an underappreciated asset to smart/casual outfits. Pair with either beige or slim fit grey chinos.